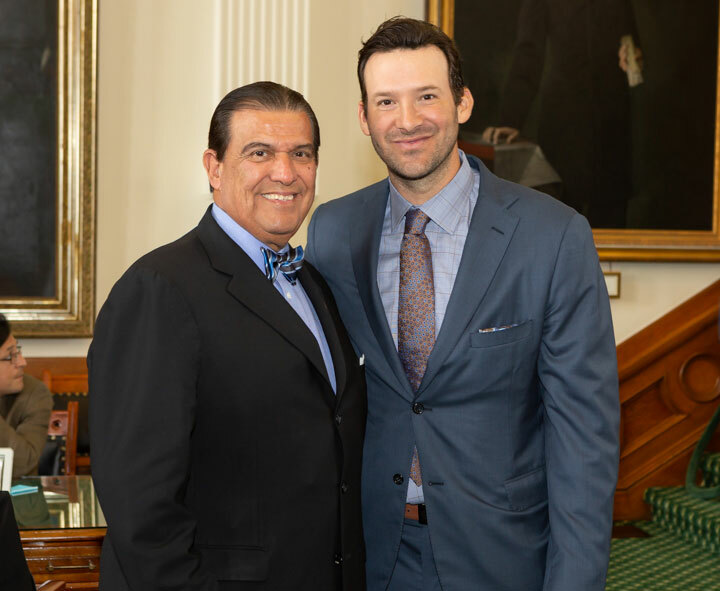 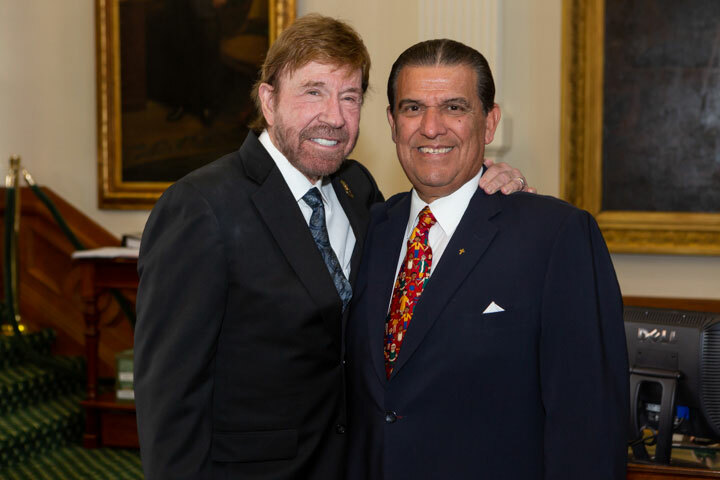 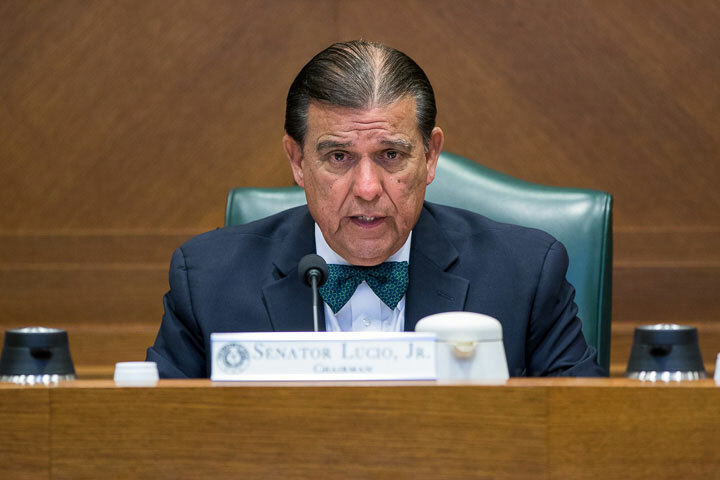 Click here to e-mail the Office of Senator Eddie Lucio, Jr.
A native of Brownsville, Senator Eddie Lucio, Jr. began his public service in 1971, becoming Cameron County Treasurer and later Cameron County Commissioner. 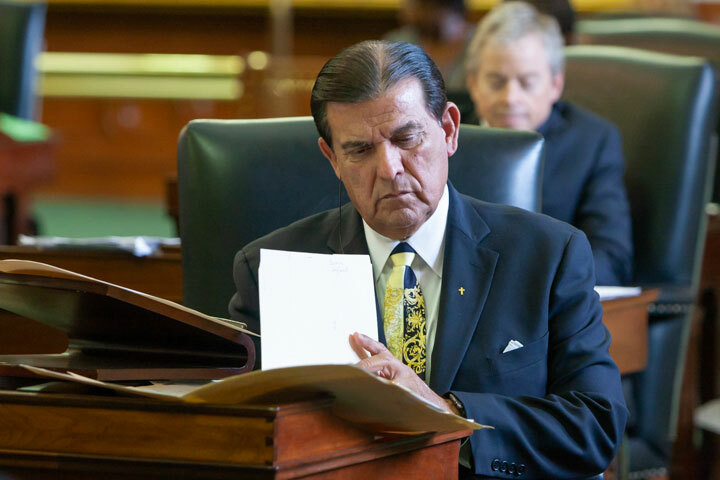 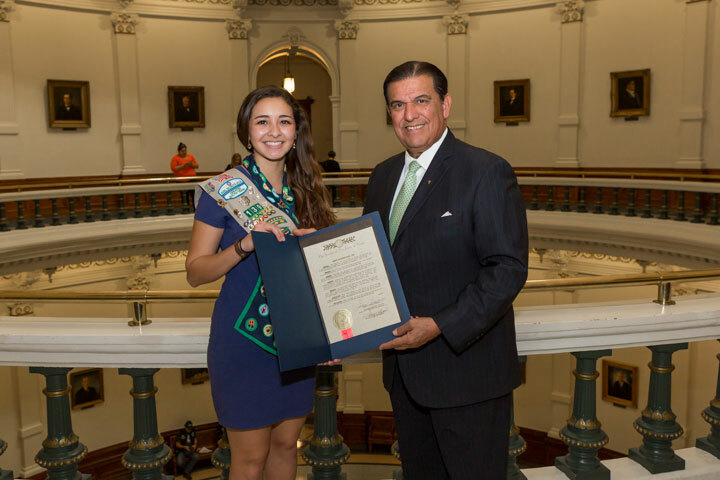 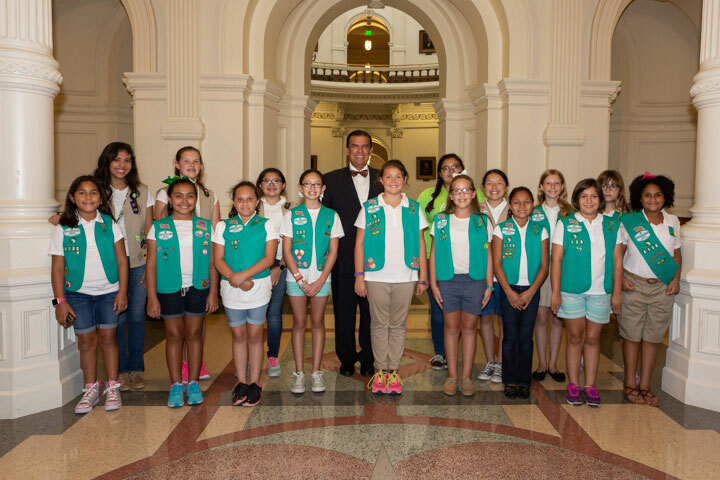 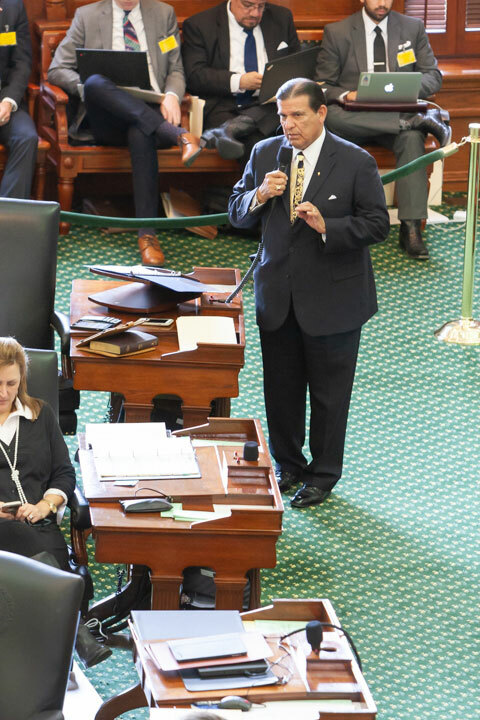 After having served two terms in the Texas House of Representatives, he was elected to the Texas Senate in 1991. 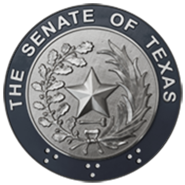 He is third in seniority and Chairman of the Senate Committee on Intergovernmental Relations. 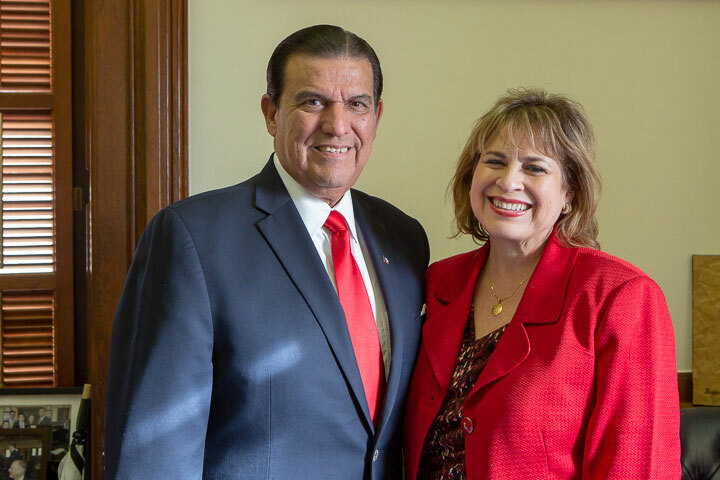 A relentless advocate for the Rio Grande Valley and the ranch lands of the coastal bend, he improved access to higher education to strengthen the South Texas economy. 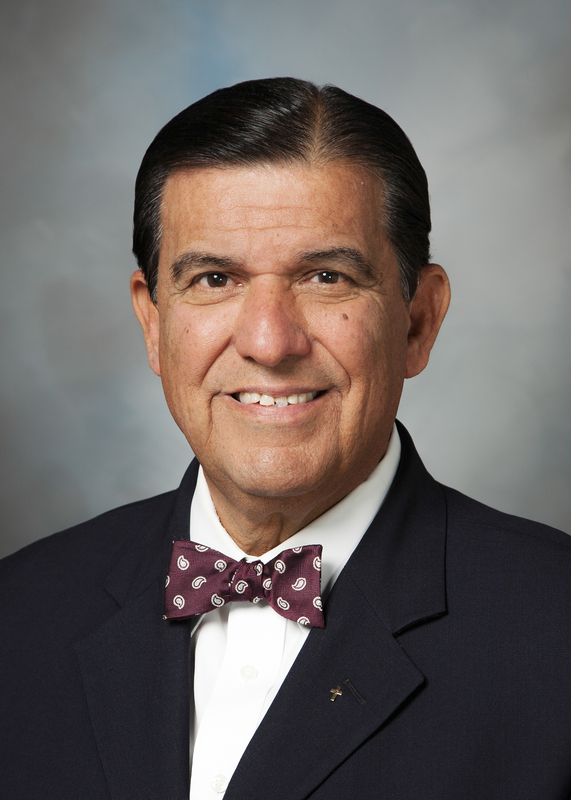 His legislation created several colleges and universities in Rio Grande Valley including a medical school. 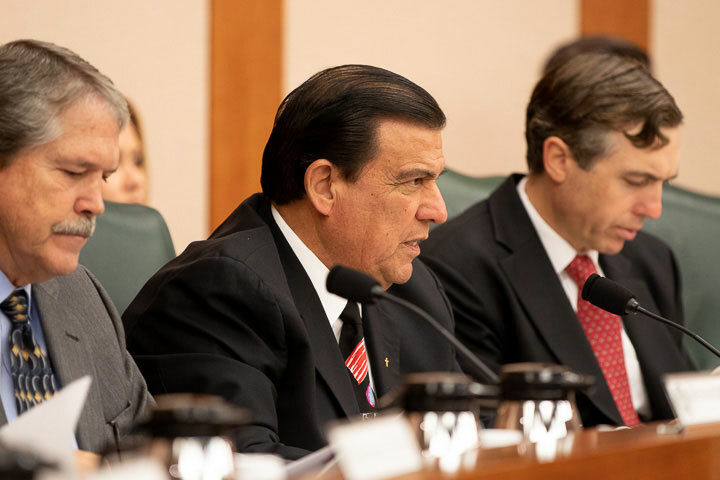 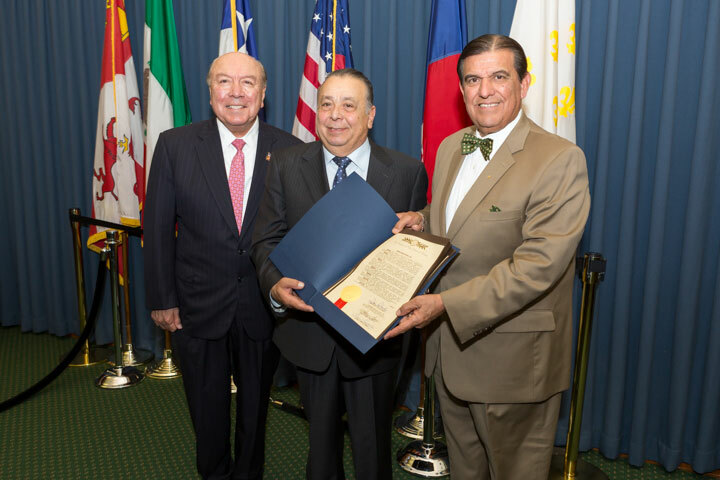 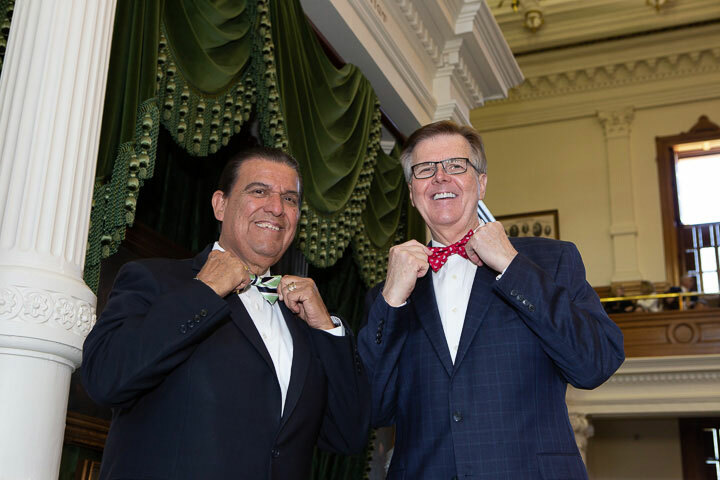 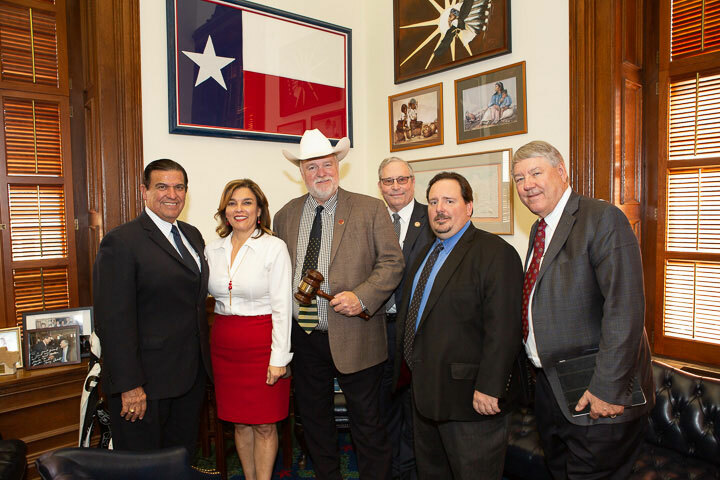 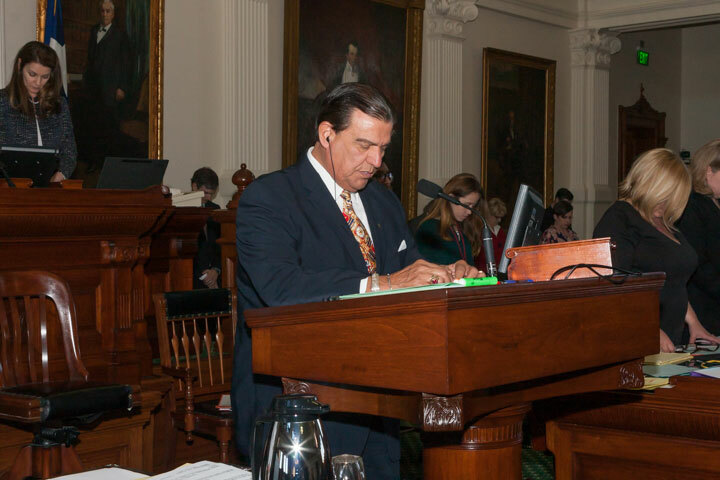 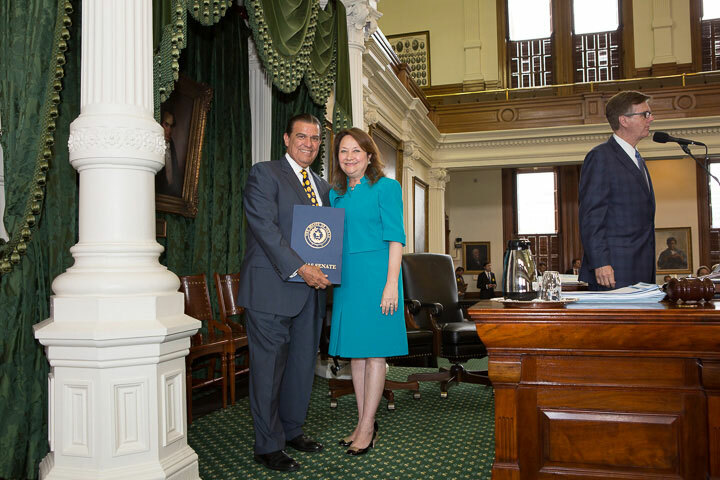 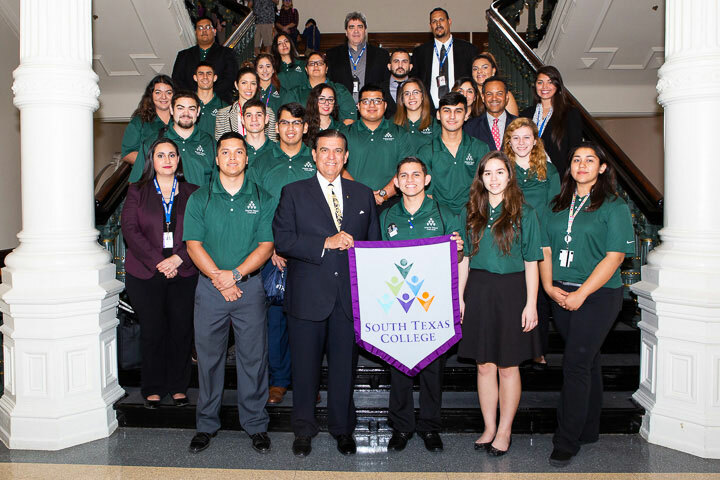 During his tenure on the Finance Committee, Lucio worked to secure state funding for South Texas infrastructure, which contributed to the designation of the first interstates in the Rio Grande Valley. 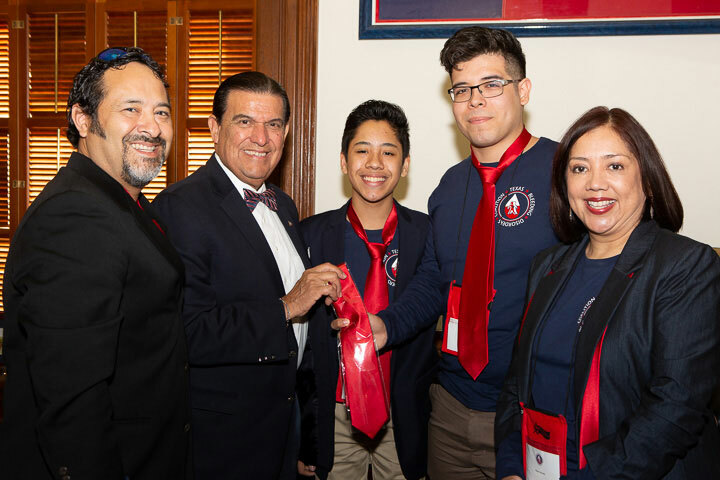 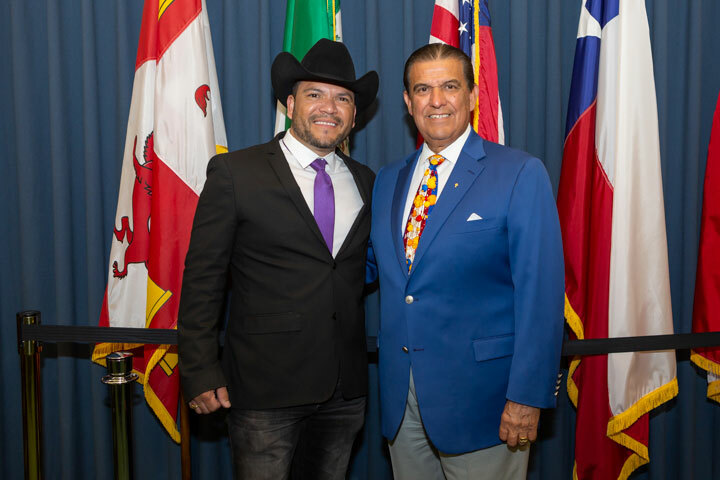 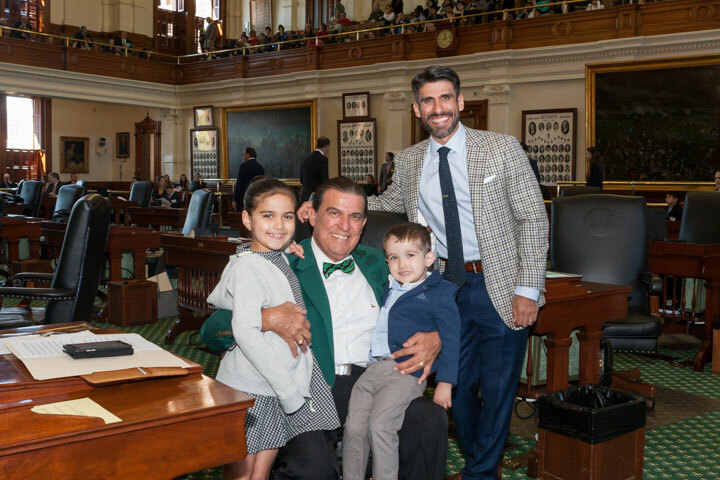 Lucio grew up in the Bougainvillea Neighborhood –A Subdivision of the Brownsville Housing Authority- where the challenges of his childhood influenced the cornerstones of his legislative agenda. 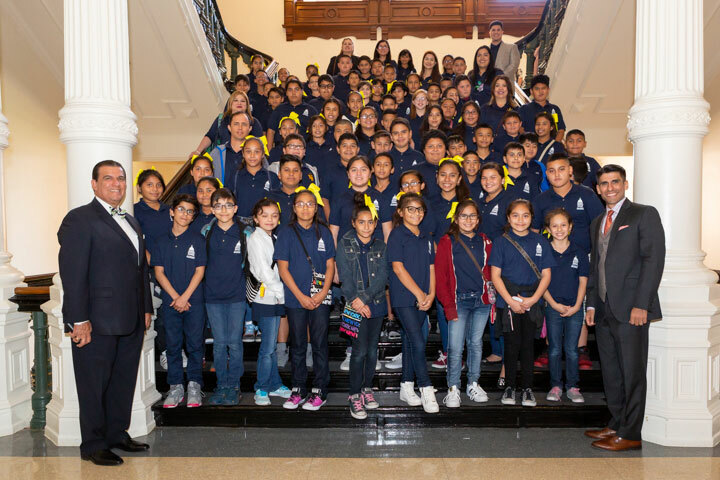 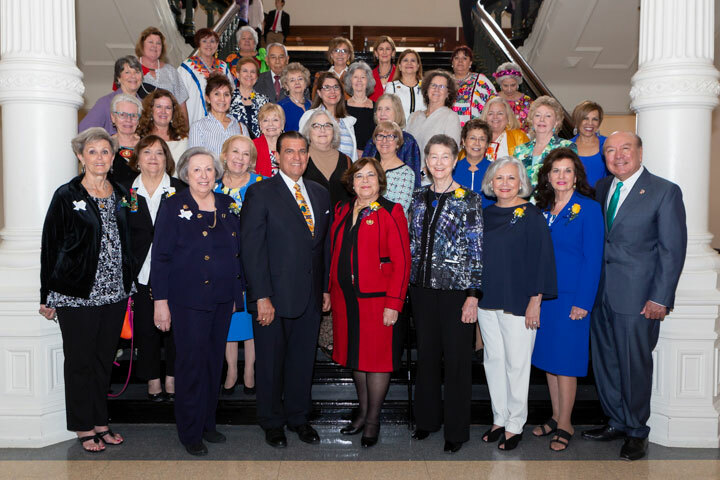 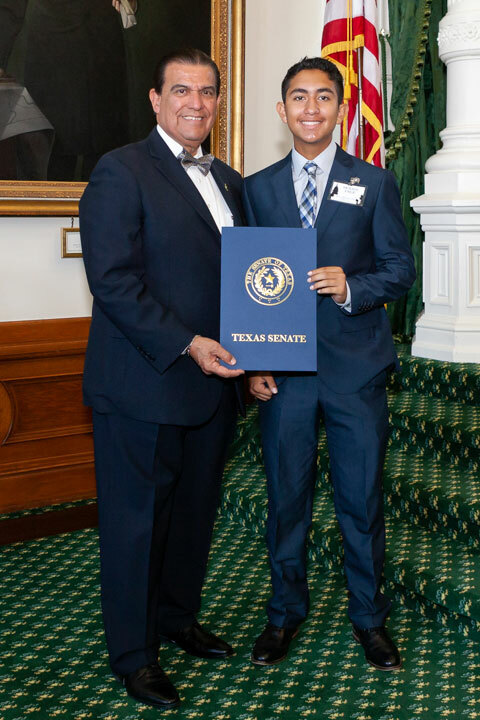 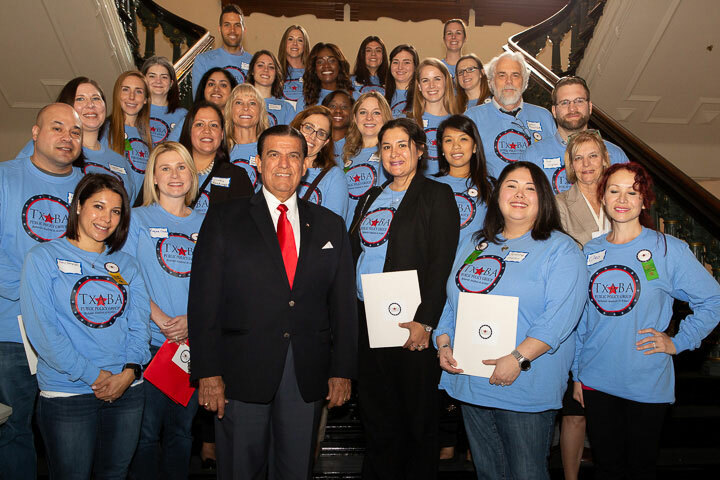 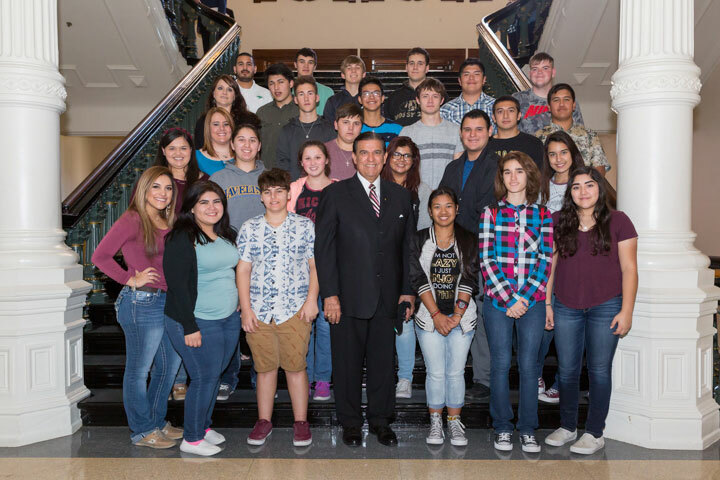 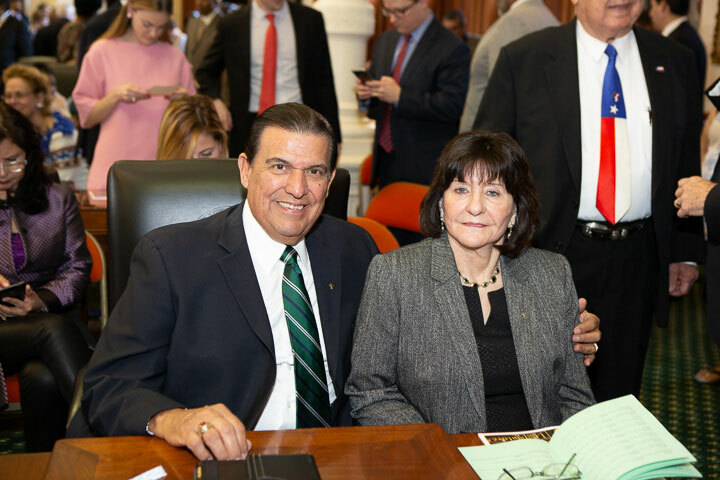 As he prepares for the Legislative Session, Senator Lucio is guided by the values he learned growing up in Brownsville, which were enriched as an educator and cultivated in the corridors of the State Capitol, by putting people first and advocating for hard-working families of South Texas. 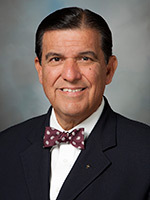 Click here for a high resolution version of Sen. Lucio's headshot. 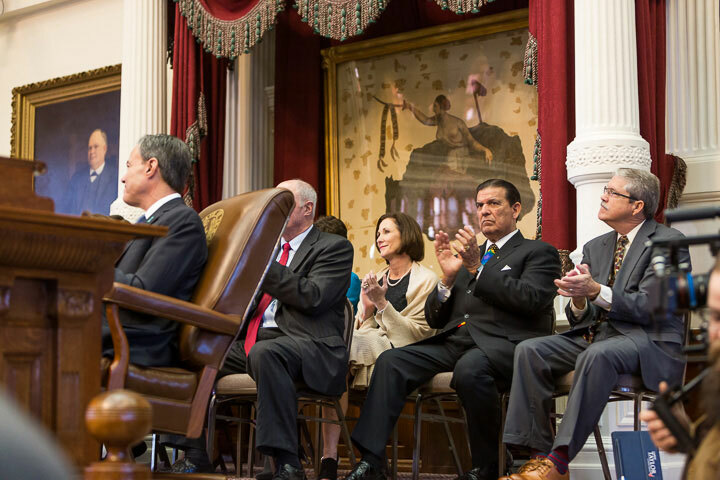 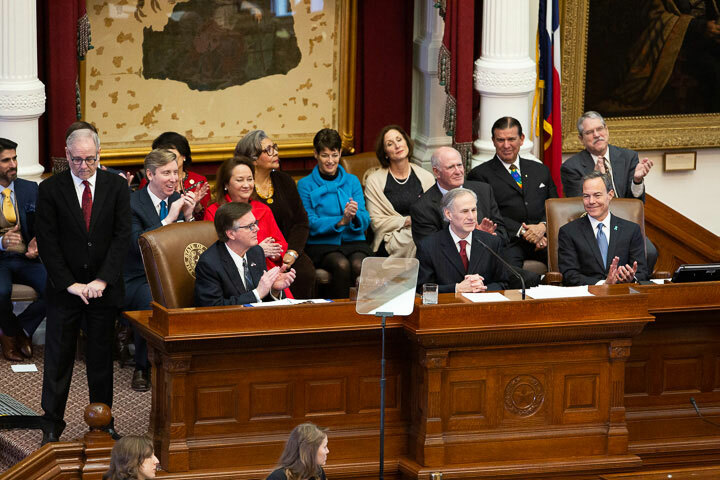 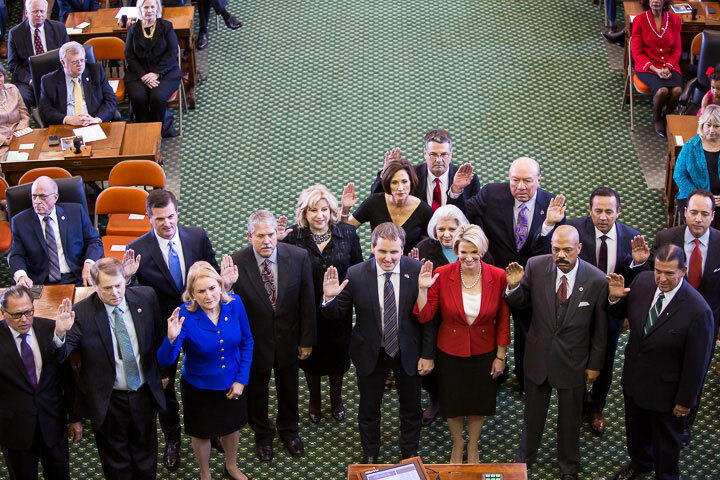 Watch the inaugural ceremonies that took place in the Senate Chamber on April 26, 2003.